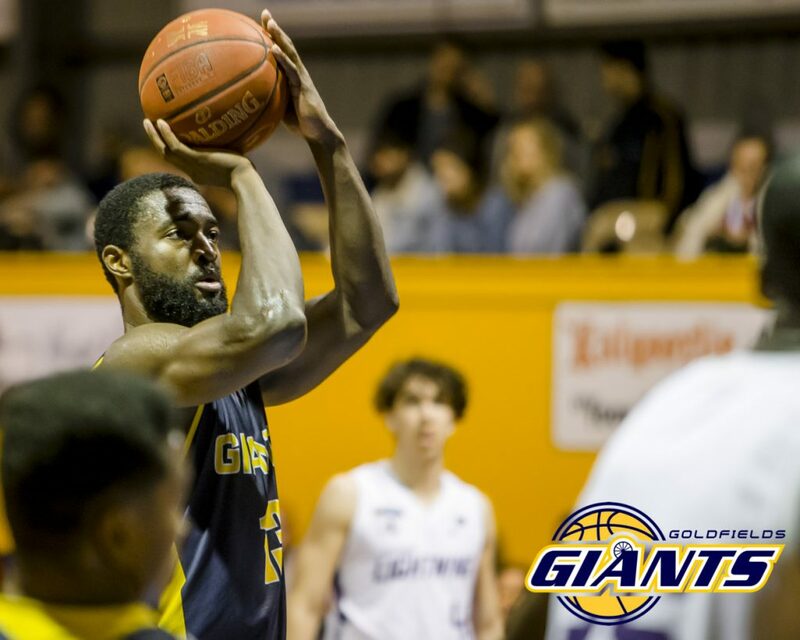 Silver Lake Resources Goldfields Giants club captain Jacob Holmen has finished his third State Basketball League season on a high after being named the league’s Most Valuable Player at the annual Basketball WA awards night on Friday evening. 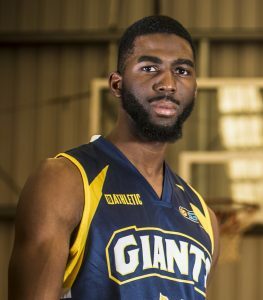 The athletic forward who’s been with the Giants since 2015 made history in the process, becoming the clubs’ first ever SBL Most Valuable Player in their 28 seasons in the league. 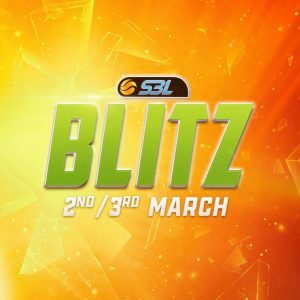 Despite missing the first three games of the season with a hamstring injury, Holman polled 130 votes, three votes ahead of Willetton’s Ray Turner on 127 votes with Cockburn import Jalen Billups finishing third on 126 votes. 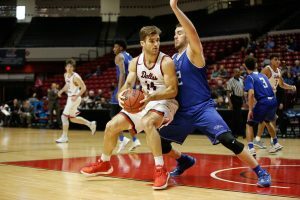 The award was decided on voting from each game where each head coach and the referees put in a 3-1 voting slip, with the maximum votes any one player can receive in a game is nine. 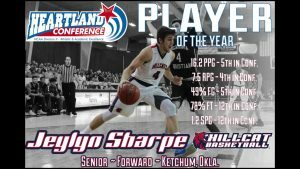 Based on this voting system, Holmen averaged 5.65 votes per game over his 23 game season. 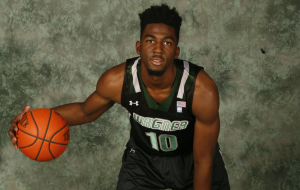 Holmen finished the season third in the league in scoring and sixth in rebounding on his way to averaging 25.4 points, 9.9 rebounds, 3.7 assists and 1.0 blocks whilst shooting 33.3% from behind the arc, 47.6% from the field and 75.7% from the free throw line. 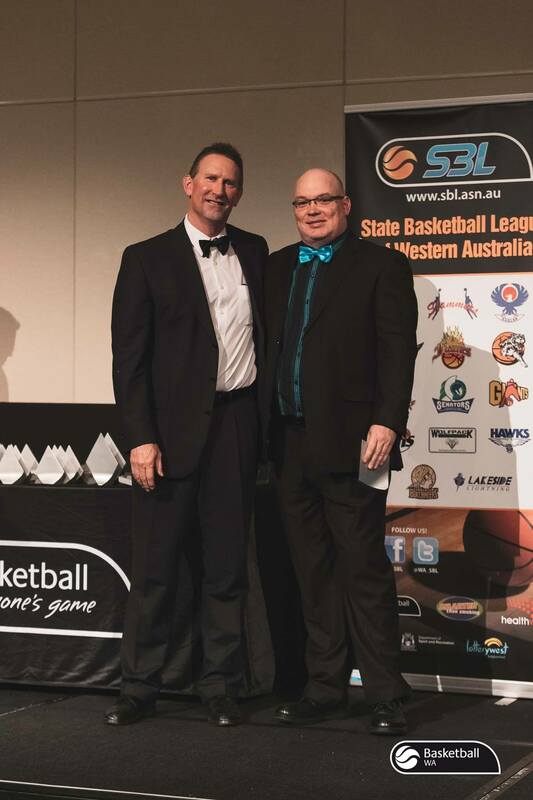 Giants’ SBL Operations Manager Brad French receiving his award. 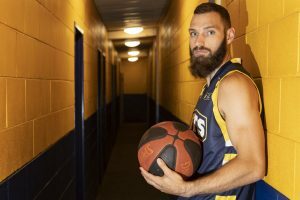 In other award news from the evening, long time Giants stalwart Brad French was named the 2017 winner of the Arthur McRobbie Services to Country Basketball award. 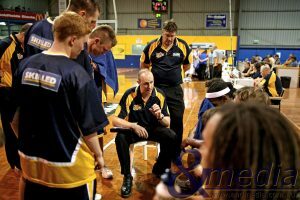 French, the current Giants’ SBL operations manager and head statistician has been involved with the club since their inaugural season in 1990. 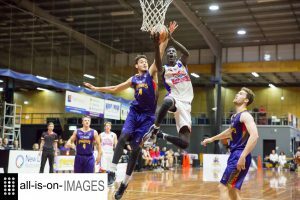 He has also had a heavy involved with the local basketball scene with the Kalgoorlie-Boulder Basketball Association and Scotch Basketball club, including a four term stint as KBBA chairman. 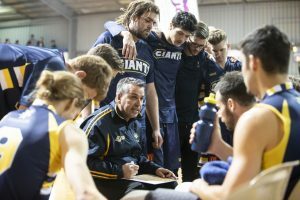 Finally, Giants stalwart Randy Miegel was named SBL Women’s Coach of the Year after leading his Mandurah Magic team to the SBL Women’s Grand Final. 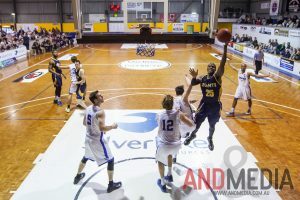 Miegel spent nine seasons with the Giants as a player and coach from 1992-2000 and was named the Giants’ 20th Anniversary team captain in 2009.